Versatile shape with a decent feel. Very straight and reasonably versatile. Hot off the face for some. Unusual finish and lacks distance. Stripe on the crown doesn’t match the leading edge. 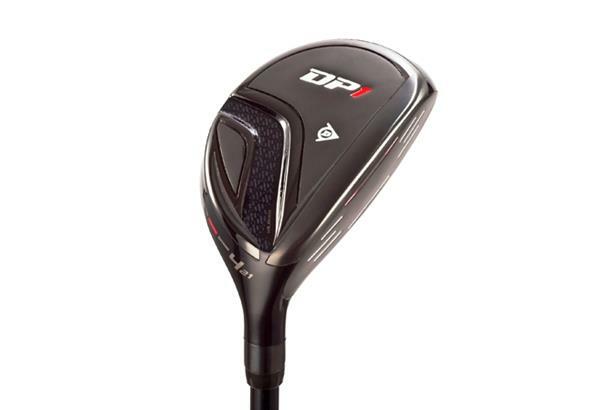 Limited shaft and loft options. 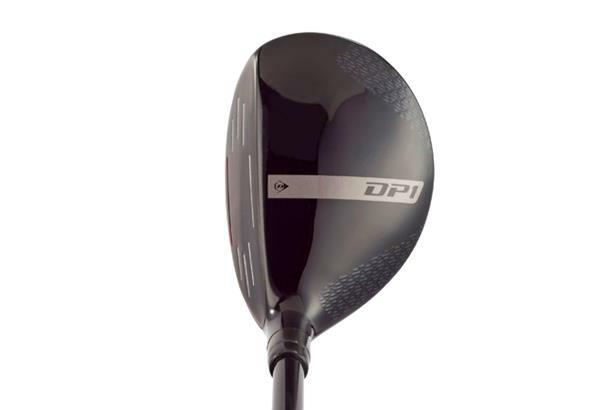 How did the Dunlop DP1 score in the TG Hybrids Test 2014? Click here to find out! All three testers liked the idea of the stripe on the crown, but James said it appeared to be positioned towards the heel and the fact it isn’t aligned with the leading edge makes it sit shut. Matt said the stripe made him swing more from the inside. It wasn’t long for him, but was extremely accurate, one of his straightest hybrids on test. Matt liked the look at address, the stripe helping to fix his slice, but didn’t find it overly forgiving. It went really well out of the rough for him, not so much for James and Antony though. Antony felt the onset at address, with the leading edge in front of the shaft, took some getting used to. He got a consistent flight with very little curve even on off-centre strikes and noted a hot sensation with the ball coming off the face at impact. He was disappointed no stiff shaft was available. Features Aeroskin technology on the crown and sole of club to generate faster clubhead speed and increased distance. Fitted with a Grafalloy shaft and a Lamkin Crossline golf grip.